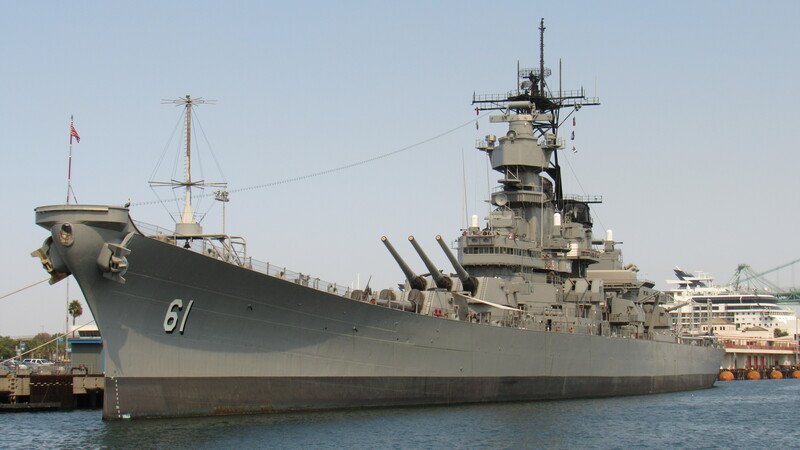 The Battleship IOWA Amateur Radio Association will be on the air with NI6BB to honor our lady’s initial commissioning this day in 1943. 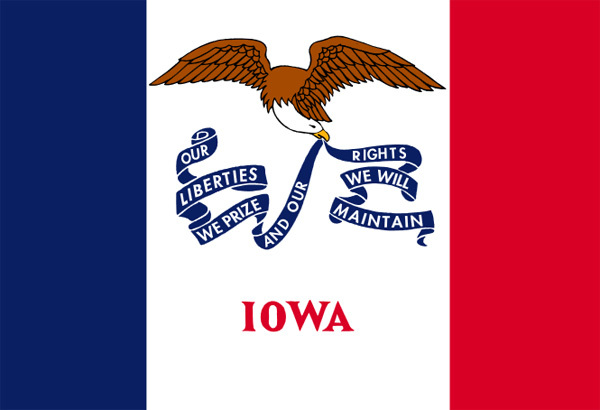 Battleship IOWA Amateur Radio Association’s NI6BB honors IOWA becoming a state on this day in 1846. J3E or A1A operations will be from 1700 to 2400 UTC on open HF bands on frequencies ending with “43.” FT-8 may be active on the usual frequencies. QSL per information on QRZ.com. Visit biara.org for more information.